Coffee Club at Plaza Senayan has always been a favourite business meeting spot due to its convenient location, vast spaces available for smoking and non smoking sections, great selection of beverages such as their famous iced coffee blends and teas and of course pretty good food. True to its name, Coffee Club has a good selection of Brazilian, Kenyan, Ethiopian, Arabica and of course the local favorite Sumatran coffee. But what people tend to overlook most commonly here, is that Coffee Club serves up some pretty tasty dishes. New interesting items on the menu are always popping up such as the Baked Cheese Fried Rice, Mexican Burgers, hearty pancakes, and delicious pasta dishes. 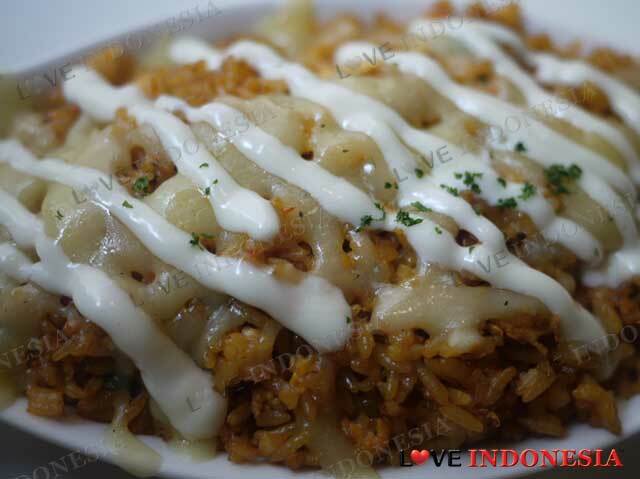 If you are wondering what Baked Cheese Fried Rice is, it is basically spicy fried rice in a gratin plate layered with cheese, beef sausage, chicken and drizzled in mayonnaise which is just awesomely good! 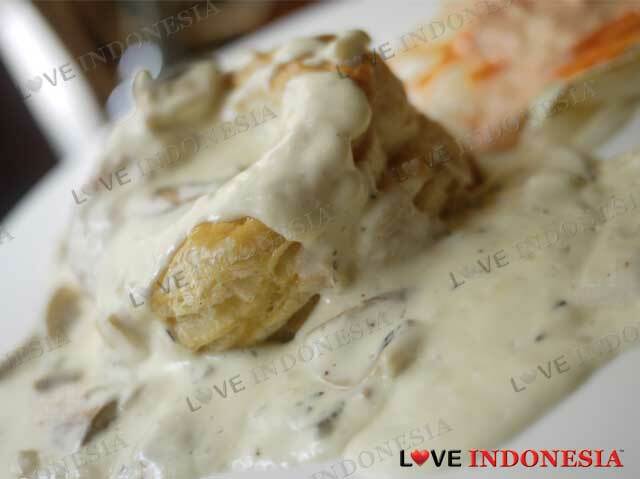 We also recommend you try their classic favorite such as the lasagne and of course the mushroom vol-au-vent with its rich creamy mushroom white sauce and puffy pastry. However at Coffee Club, their fried rice is always a winning choice especially their Oxtail Fried Rice, but overall aside from their pasta, sandwiches and steaks it is the local food that has been the favorite among loyal customers such as the Classic Oxtail Soup, Soto, Seafood Kwetiau and Sop Iga Asam (do be careful with the whole chunks of red chillies floating about the savoury and sour broth). For desserts you have a great selection to choose from, such as carrot cake, chocolate gateau, banana fritters and of course their delicious apple crumble a la mode which is baked fresh with an irresistible scoop of vanilla ice cream. And lastly, for those in need of a hearty American Breakfast, Coffee Club is your choice from 7.30 up till noon. It's hard to get a breakfast restaurant with full menu option with cozy environment for a chat. coffee club provides all that. they open 8 am, you can order fried rice, sandwich, pasta, eggs, etc. My favourite is pasta picante, oxtail fried rice, and club sandwich. For drink, the cappucino is excellent. 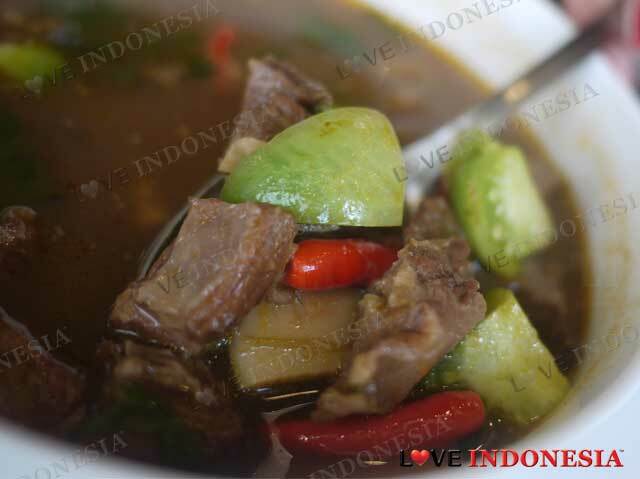 The location is in Plaza Senayan and the mall open its door at 10am. If you come before that, you have to enter from the car park area (near the office building). What is near "Coffee Club"?